The Friuli region tucked up in the far north-east corner of Italy bordering Austria to the North and Slovenia to the East, provides a fascinating melting pot of varying cultures that reflects both in the food and the wine produced. Schiopetto is one of the oldest estates in Collio. 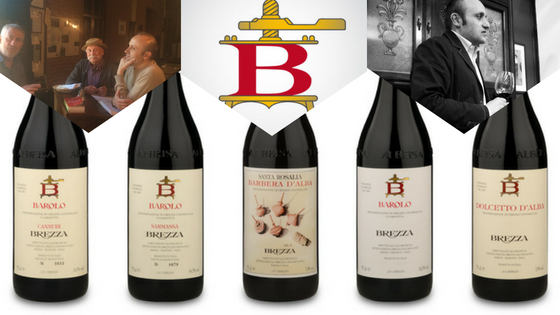 In the 1960s-70s Mario became part of a group of producers who worked to improve and modernise the methods of Italian wine production. 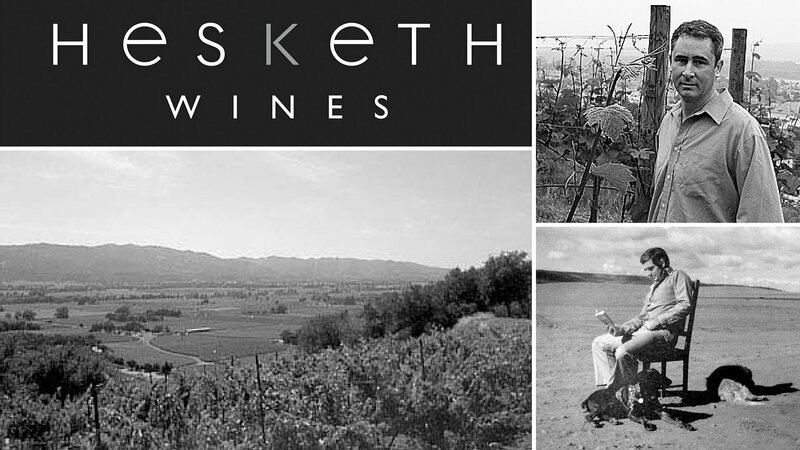 He was a great winemaker, dedicated to the work in the vineyard and the cellar, motivated by his passion for the plants and the wine. 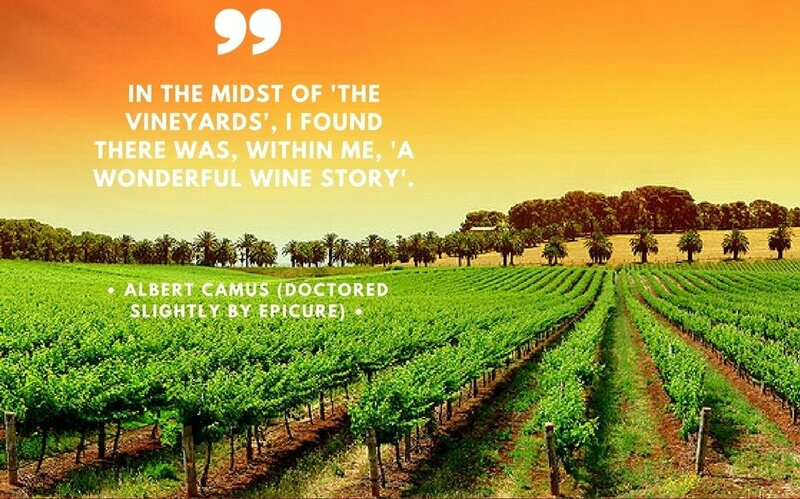 His goal to get his little zone recognised for the lively, fresh, textured and sophisticated whites it produced. 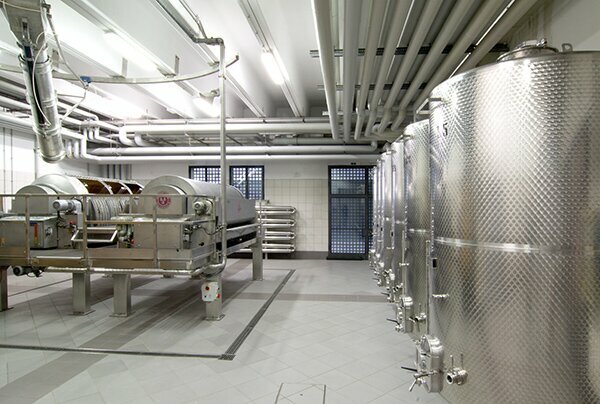 “Mario’s significant influence in the 1970s was the pioneering of preservation techniques in the winemaking process, something lacking in the region – cold and anti-oxidative handling, inspired by the German handling of Riesling, along with the more ‘French’ technique of elevating their wines in a careful, more oxidative, texture-building manner. He also played a large role in producing some of the first, but now very common, white field blends, and secondly the introduction of high-density planting. 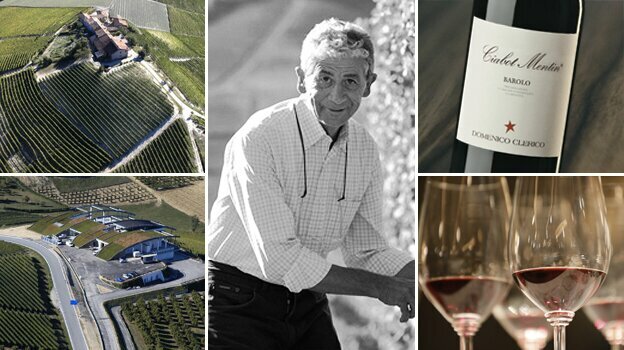 All these things changed the viticultural landscape of Friuli for the better. 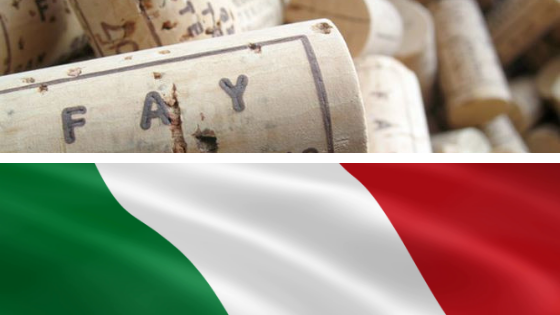 Today, the common thread of the Schiopetto wines is restraint, with definition and layered aromatics, notable texture and a touch of phenolic grip, all underpinned by extensive and vigorous structure, along with the much-prized savoury elements. 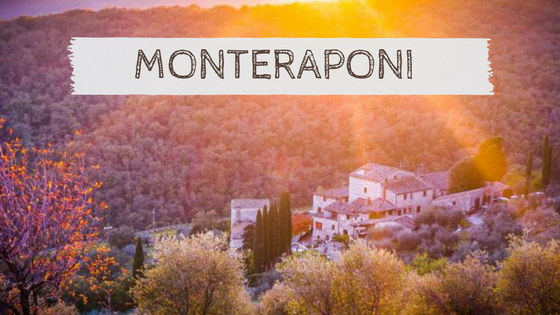 They are headlined by a powerful rendition of Pinot Grigio, with aspects of smokiness, iced pear and mineral, then the gorgeous apricot and musky wildflowers of the Ribolla Gialla, but arguably the highlight is their standout white-flowered, nutty Friulano. 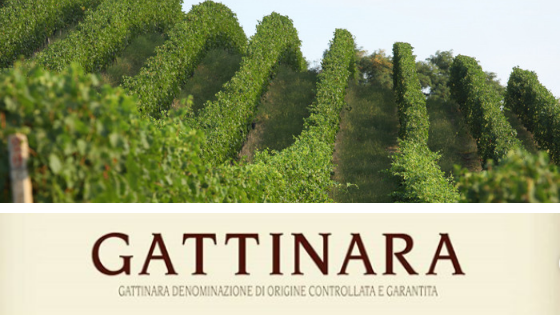 Most of the fruit for the whites is sourced from the commune of Collio Gorizia from the Capriva and Pradis Crus, which is also where the winery is based. Here you will find the classic ‘ponca’ soils (sandstone marl of Eocene origin with a high mineral content), which have proved to be free draining and ideal for growing white grapes. 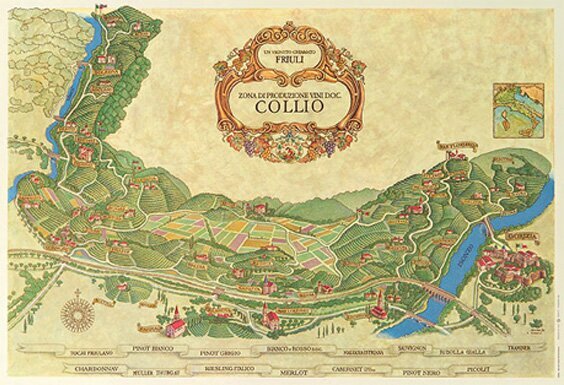 The majority of the red varieties are sourced from the commune of Colli Orientali, sitting to the north of Gorizia. Here the soils are a little more clay based and, in turn, perfect for reds. For the 2nd consecutive year Schiopetto feature in THE TOP 100 WINES OF THE WORLD 2017 – with the only Italian White to make the grade. 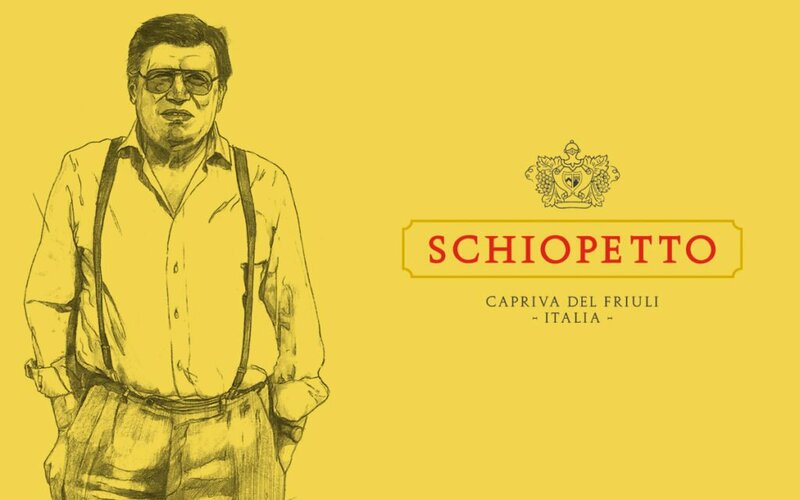 As one of the most influential and impressive wineries of Italy, Primavera Selections and Epicure Wine are proud to release Schiopetto back into the Australian markets. 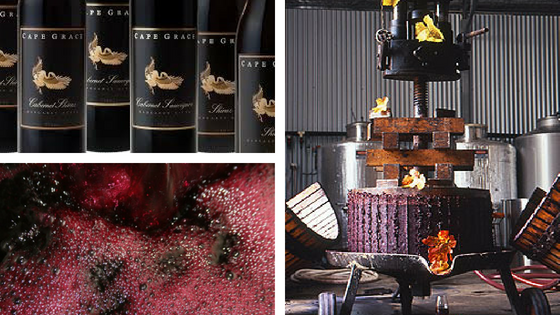 New labels, new owners and most importantly new wines. Highly limited stocks from this sought after producer have landed.